Our Office staffing professionals work on the principle of personal rapport to connect with candidates and work to develop their potential. Our office support staff focuses on personality aspects and interests and directs them in the departments/projects where their skills and interest sets fit and provide optimum results for your business. Our Recruitment team uses psychometric tests and carefully designed screening procedures to choose the best for your business. 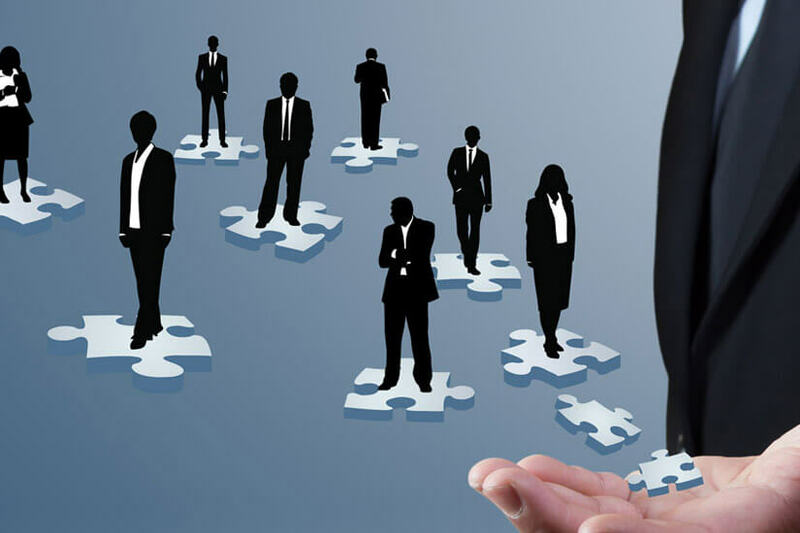 Hi-Advance recruitment team chooses the best Administrative consultants, management staff, office processors, executives and managers as per your company's requirement. Hi-Advance office support staffing team is proficient in bulk hiring. 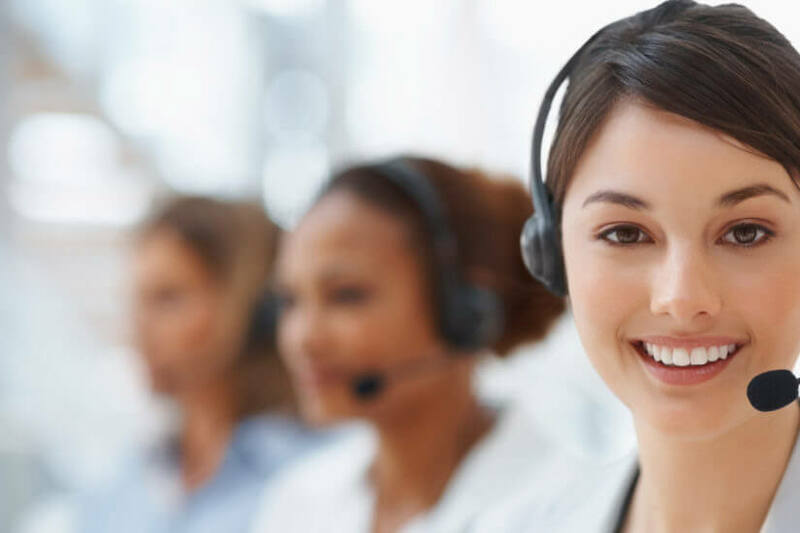 They choose the best professionals for customer care services, call center services, back-office, and data entry. Hi-Advance recruit team chooses best auditing professionals, payroll clerks, back-office clerks, administrative clerks for supporting core activities of your organization.